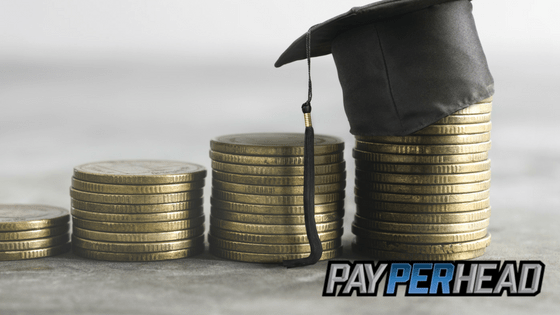 Pay per head agents should encourage their players to use bitcoin currency. There are several reasons why. Below, I list 4 of the reasons. Peer to peer means that it’s your players to you, the agent. Bitcoin takes the place of actual cash. What that means is that when a player deposits via bitcoin, the player is sending money directly to you. It’s as if the player handed you an envelope full of cash. There is no middleman when it comes to bitcoin transactions. There is no credit card company that can decide to disallow the transaction due to internal rules against online gambling. Bitcoin is bitcoin. It’s cash on the Internet. You and your players can make bitcoin deposits for free. This is a key element to using bitcoin. Per head agents don’t want the accounting for their businesses to interrupt the accounting for their regular lives. By keeping all transactions in bitcoin, including monthly PayPerHead.com fees, agents can ensure that there’s no cross-over. Running a business is hard enough without having to search for accounting information. Keep everything separate so that you can effectively run your online sportsbook business. All bitcoin transactions are irreversible. Once a transaction has been started, it’s going through no matter what. Since per head agents mustn’t deal with credit card companies, deposits via bitcoin are easy. Also, your clients won’t receive annoying calls from their credit card companies to approve deposits. Small things like annoying calls can lead to less money deposited. Bitcoin’s blockchain system is designed to keep everything safe. The usual system consists of 6 blocks. What this means is that a deposit hasn’t fully hit an account until it has gone through 6 blocks. Once a deposit hits the 6 blocks, it shows up in the player’s account. At that point, the player can assume that the bitcoin deposit has fully gone through. Bitcoin prevents the need for a third-party provider like Visa or Mastercard. It allows clients to easily and safely deposit money into their accounts. Anything that makes life easier for sports betting clients is a good thing. The easier it is for clients to make deposits, the more they’re likely to play. For the per head agent, keeping their business accounting away from their home accounting is the only way to effectively run both their business and their life. Bitcoin allows for this to happen safely, securely, and without any hassles. 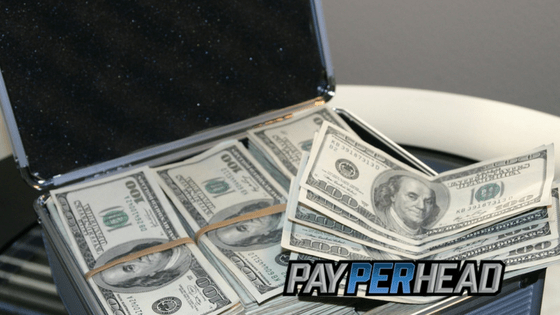 PayPerHead has been in the business since 1997, so they know what online bookies need to succeed. 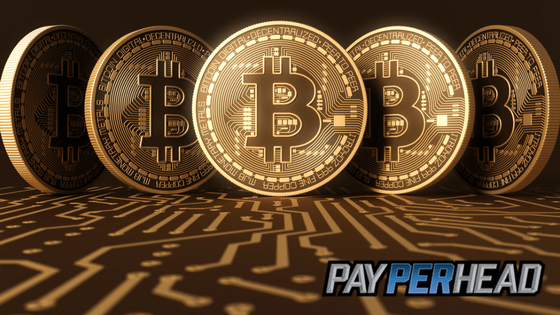 PayPerHead has dropped all withdrawal fees from per head agents BitCoin payments. Afterall – it’s your cash. 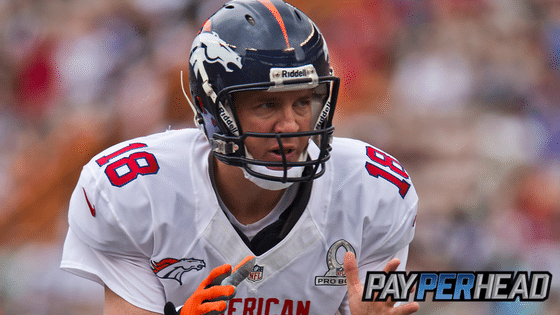 Start your online bookie business today and you can get PayPerHead’s Prime Package for just $3 per head. Get the best tools and features in the industry designed to help bookies succeed. And, have no BitCoin withdrawal fees. Learn more about their Prime Package deal and sign up for the 7-day free trial. Then, call-in and chat with a rep and find out how to get the Prime Package for just $3 per head.